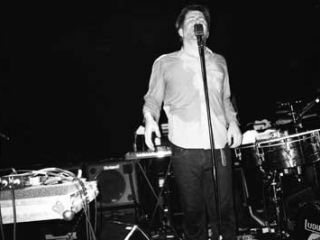 There will be a new LCD Soundsystem record - we just don't know when. LCD Soundsystem ringmaster James Murphy has put an end to speculation that his band is on permanent hiatus by revealing that the bulk of their next album is already written. Speaking to NME.com, he said: "I write all my music in my head, I never demo. I get to a point where there are too many songs and I have to get them recorded. I recently felt that. I've got eight in my head - that's critical mass." Only last month, Murphy revealed that he's playing bass in a new band that's creating a "classic rock record", which fuelled speculation that the LCD Soundsystem moniker could be consigned to history. However, his latest comments indicate that there will be a new album, though Murphy will be taking a clandestine approach to the production process. "When I start recording I don't tell anyone, not even my manager," he told NME.com. "I'll go away for a month to a studio outside the city and do it."